I didn't receive the login details to 10Monkeys Math World. What should I do? 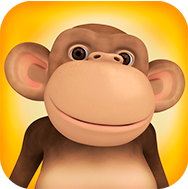 The login details to 10Monkeys Math World will be sent to your email one week before the competition starts. How do I get my login details to Math World? Our Math class is after 2 PM. Could you extend the time?